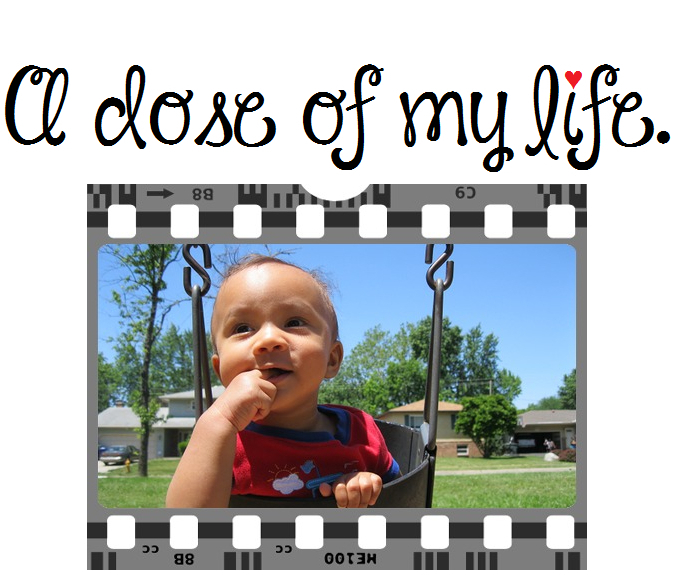 baby | A dose of my life. These photos of my handsome little nephew were taken on October 10, 2012. He peeked after hearing the camera shutter go off! Hey look at his feet, Omari’s wearing “Bear Jordans” the latest fashion for babies.